With flexible seating options ranging from economic metal frame chairs to the highest quality, traditional wood frame chairs, we offer the greatest value in flexible seating. 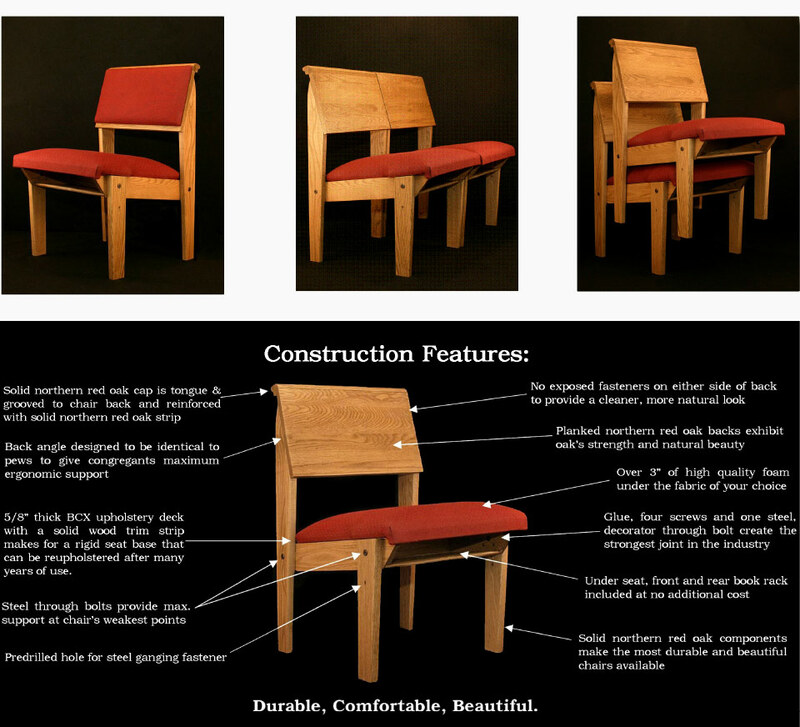 Ergonomically designed, and built to last, flexible seating from DFC allows you to maximize the use of your space. 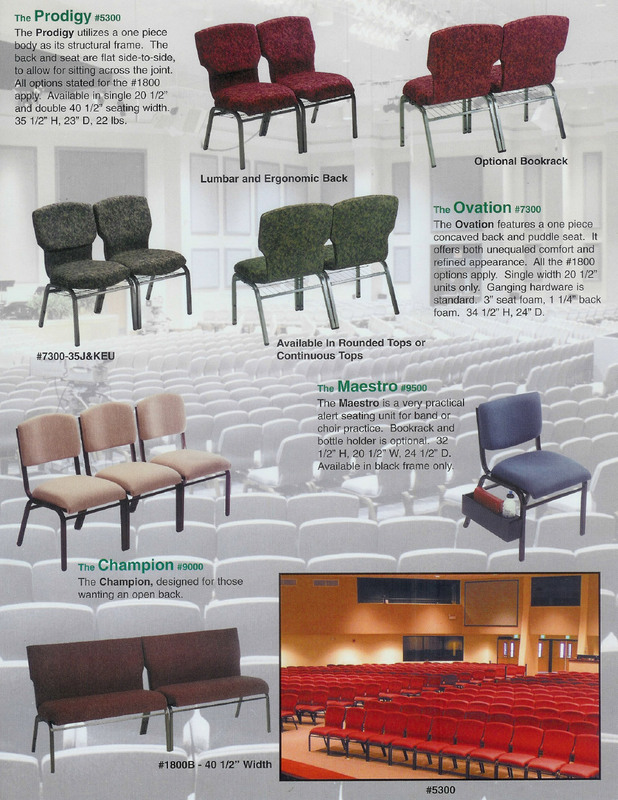 Leading the way in comfort, durability, quality, value and options, you can be sure we can provide you with the best chairs for your specific needs. 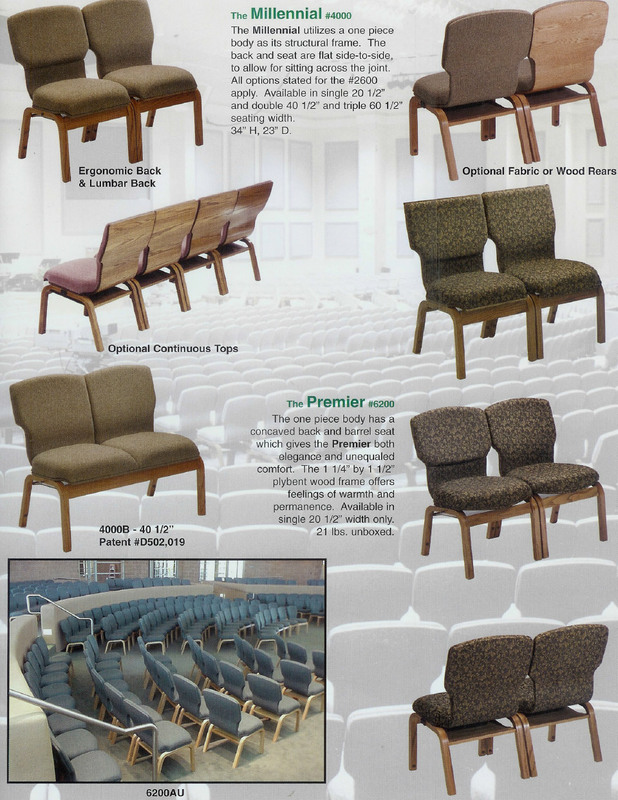 Pew Back Chairs from Davis Furniture Company offer the traditional look and feel of church pews with the flexibility of chairs that many worship spaces require. 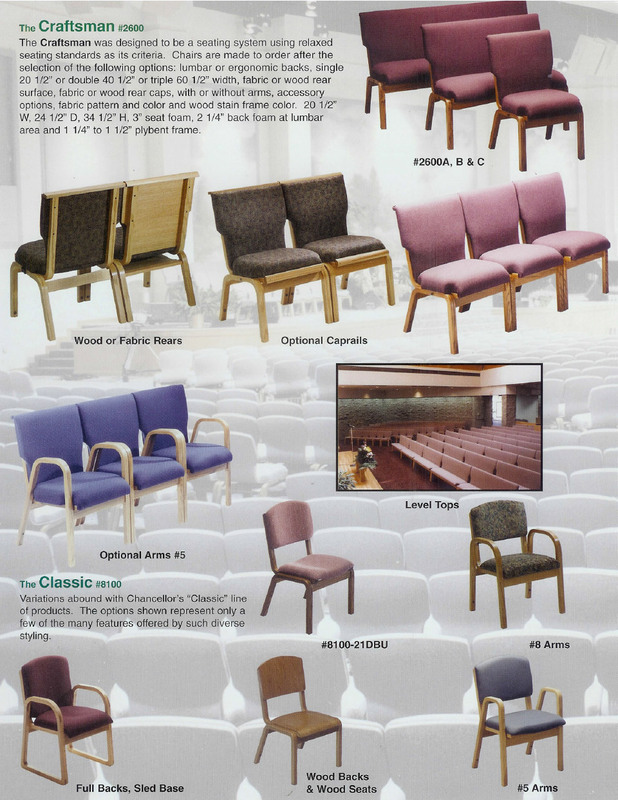 Our Pew Back Chairs are hand-crafted by our skilled craftsmen and feature solid northern red oak components throughout (no veneer/particle board construc- tion) and our exclusive dual-layer high density seat foam, making this chair the most durable and comforta- ble pew chair available! Don’t be fooled by imitations, the quality, durability and design of the Davis Furni- ture Company Pew Back Chair is unparalleled. 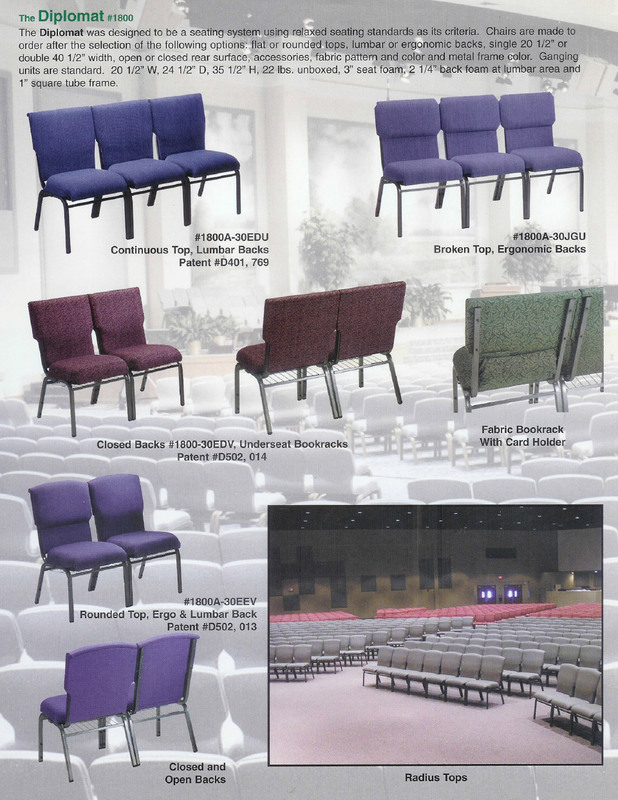 Available with many options, the Pew Back Chair is sure to be the best solution for your sanctuary seating needs. Back mounted book racks and card holders available *Removable, flip-up kneelers available.